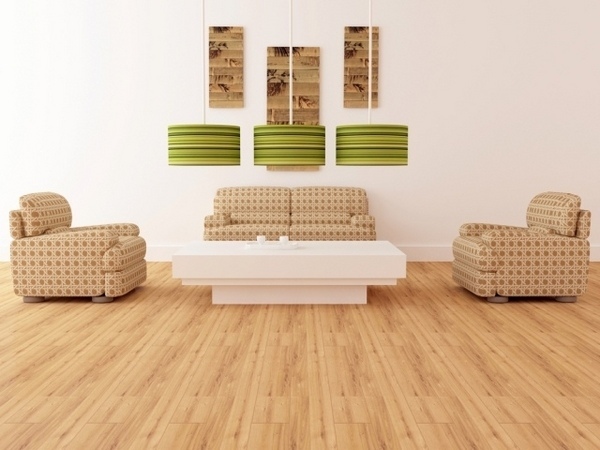 One of the most popular and well-known exotic types of floor coverings is the one made of bamboo wood. 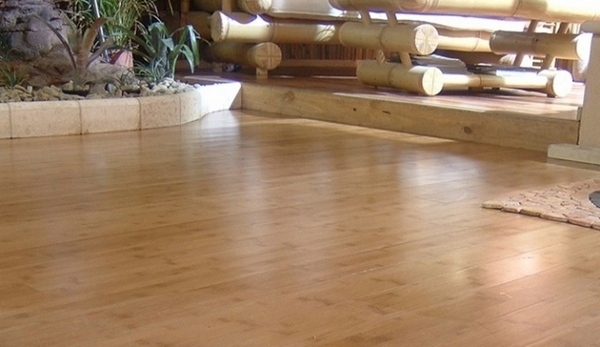 It remains as modern and popular as decades ago, at the same time, the bamboo flooring is a fast, convenient and affordable solution for those looking for an unusual look and an exotic touch to their interior. 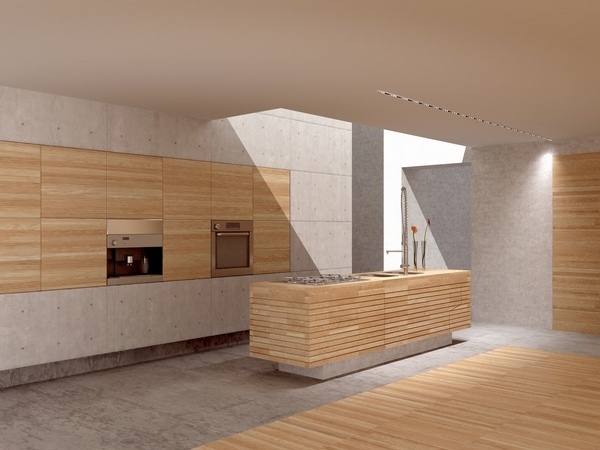 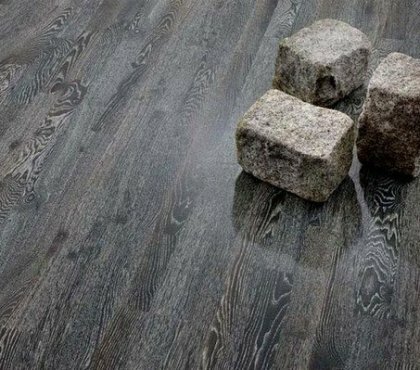 The main advantages of this natural material flooring are the interesting patterns and its unique appearance. 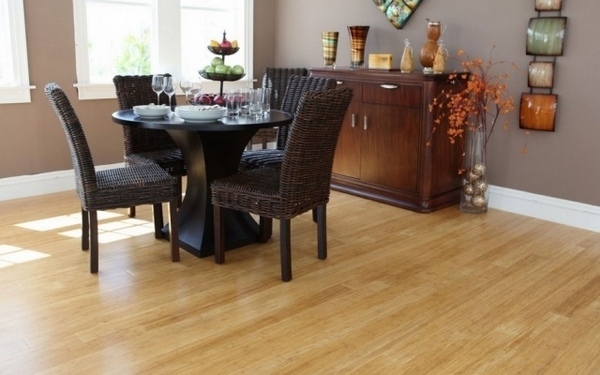 Bright yellow and brown – these are the two colors in which the bamboo flooring can be found most often. 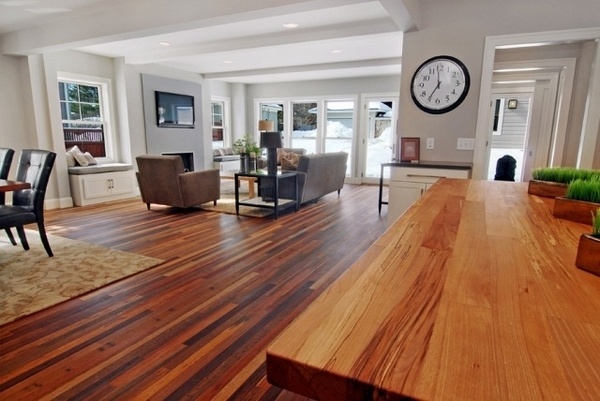 There are other options for the wood finish that offer a rich palette of color combinations in the interior. 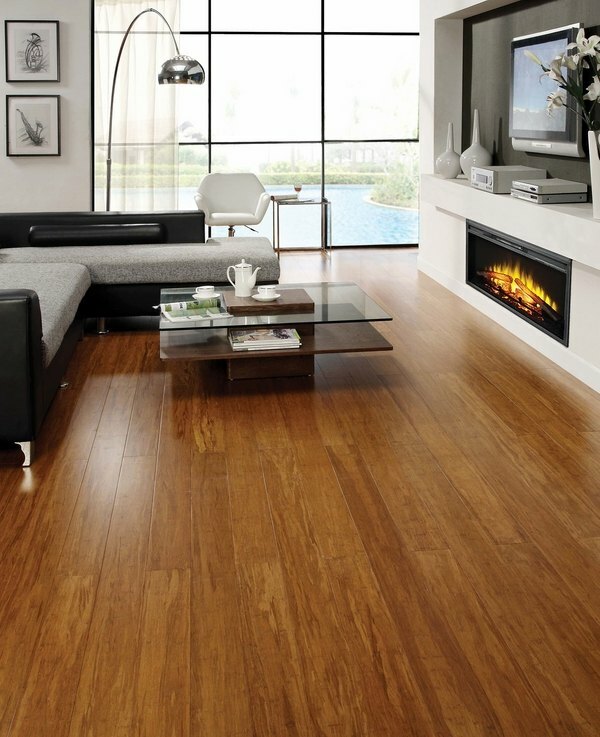 You can find it in white, coffee, honey, mahogany and in other color shades. 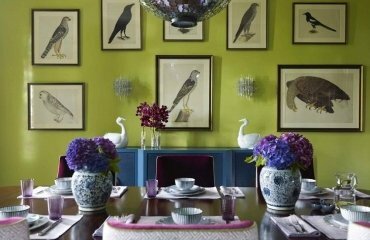 The variety of colors allows unusual and unconventional solutions for an exotic flair. 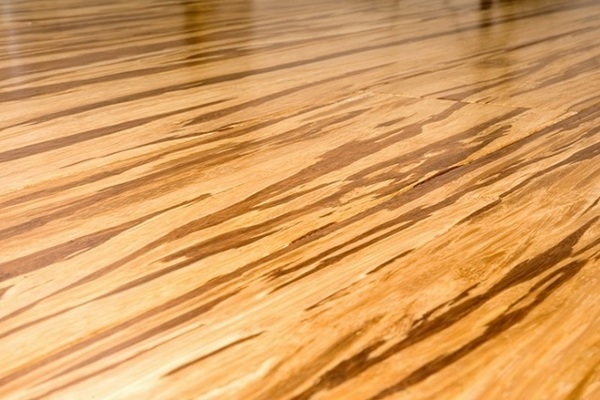 Another feature of this type of floors is their method of production, which also determines the structure of the parquet. 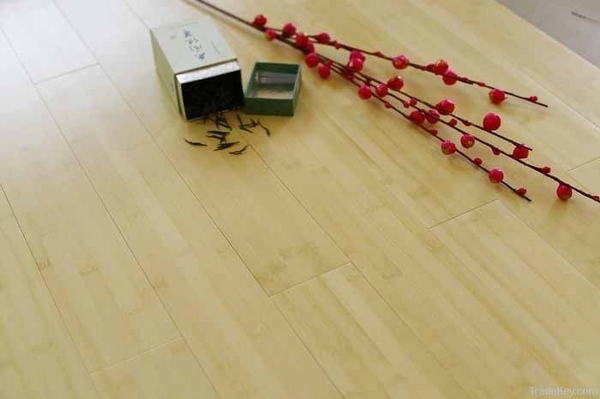 Two main types can be distinguished – the more common type is the natural bamboo flooring, and the other type is the so-called carbonized bamboo floor. 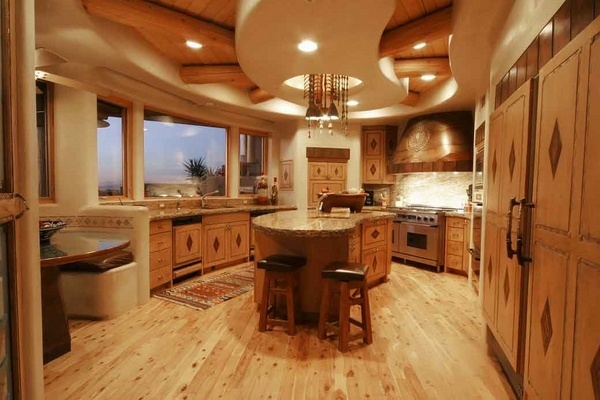 It has some very good qualities. 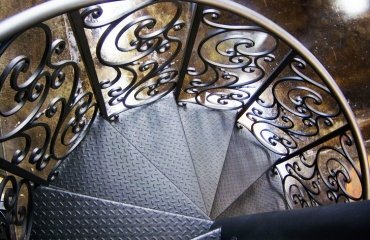 First, it is harder and stronger, heavier and dense which makes it a reliable and sustainable option. 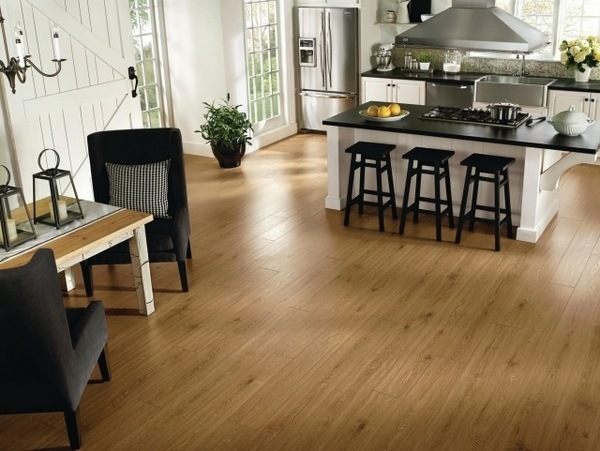 And sustainability is an important advantage of each type of parquet. 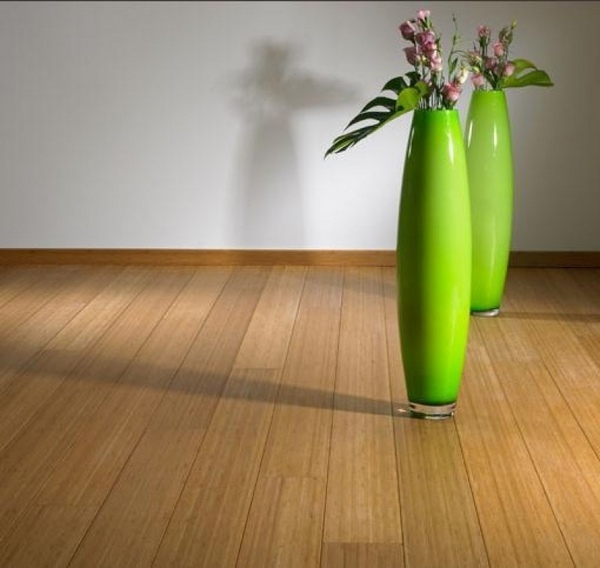 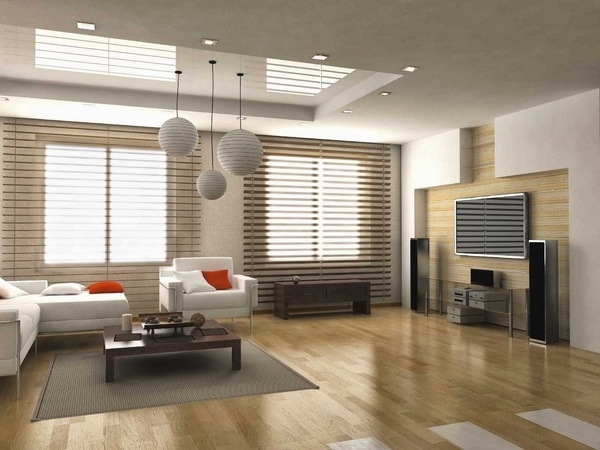 We have already mentioned that the bamboo flooring has a special exotic appeal. 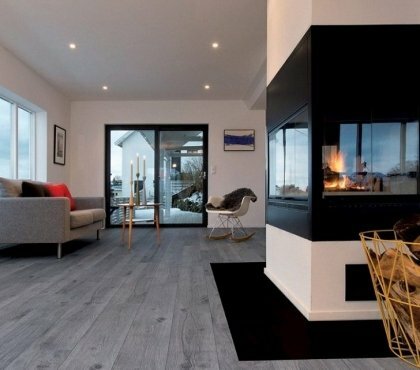 If you opt for this kind of floor covering in your home, then you also need to plan well the whole room design and think through about appropriate placement of furniture. 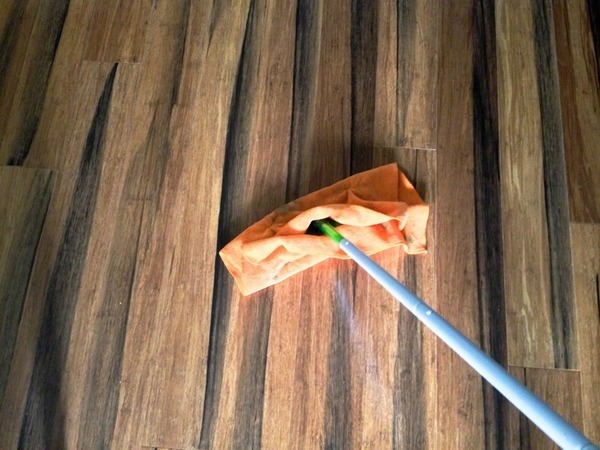 Installing this kind of parquet is similar to that of a laminate floor. 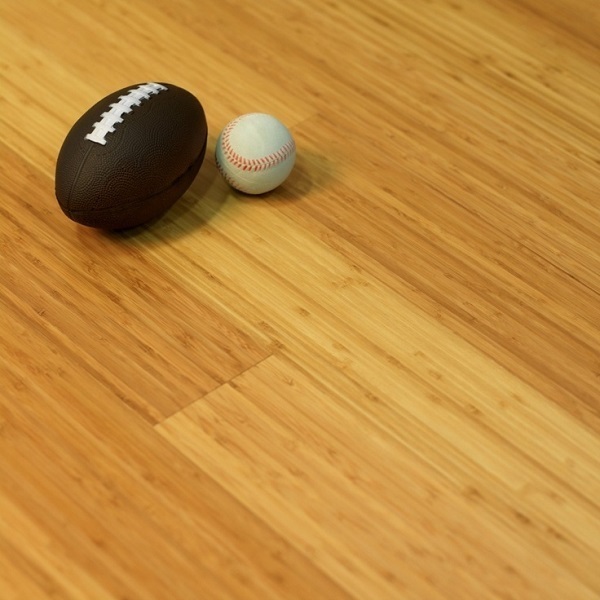 The boards are glued to the floor surface. 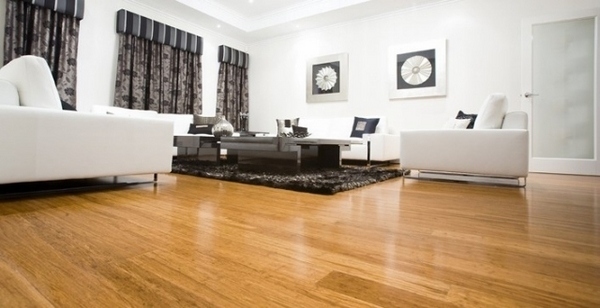 Currently, high-quality adhesives are used, so you do not have to wait for days until the smell is gone from the room. 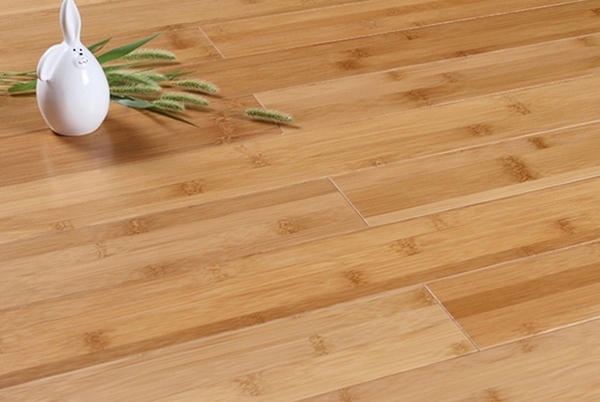 The market offers a wide variety of bamboo flooring slats, so you can easily choose something suitable for your home according to your taste. 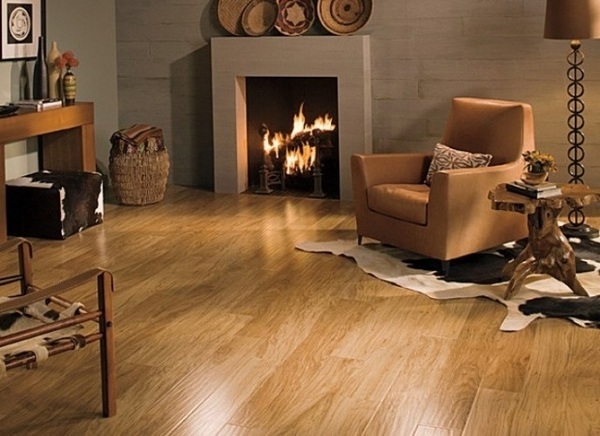 This type of parquet floor gives every home a warm atmosphere, ensures a healthy environment, it is easy to maintain and can be easily blended in the interior design. 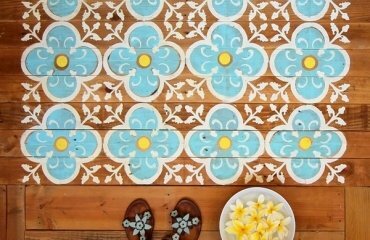 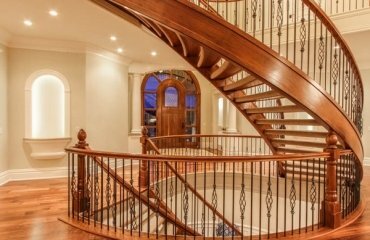 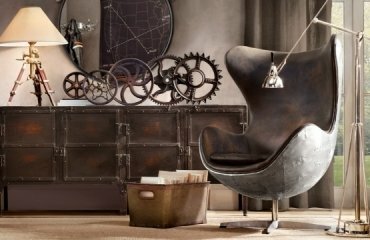 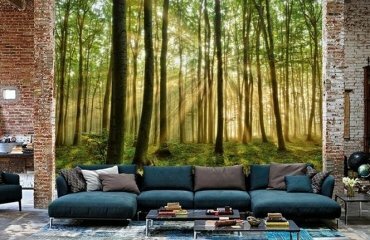 Unique floor decor ideas – tips and ideas how to paint a wooden floor?